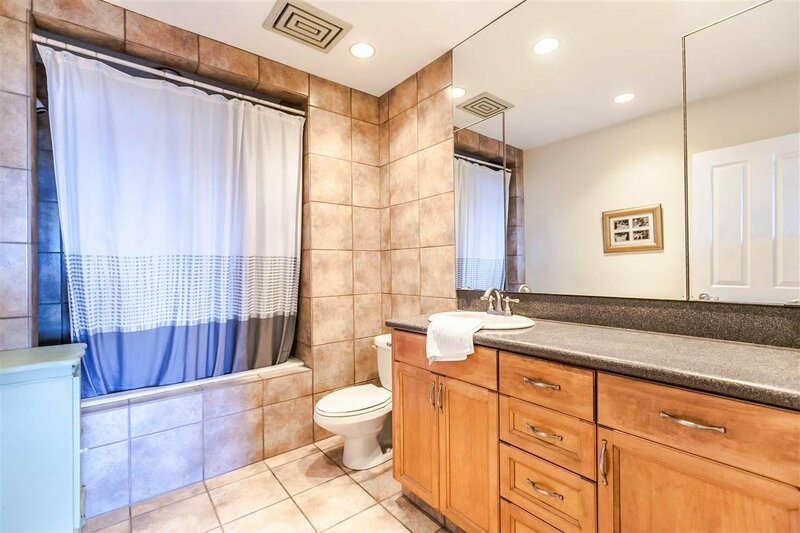 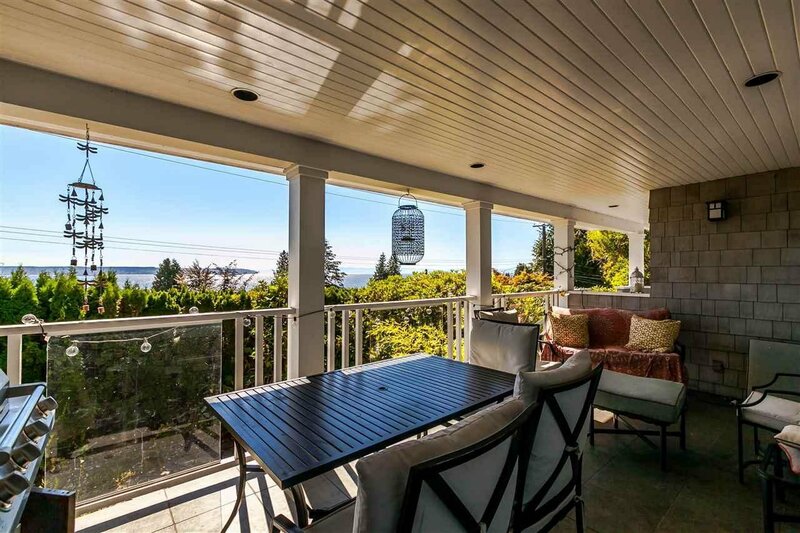 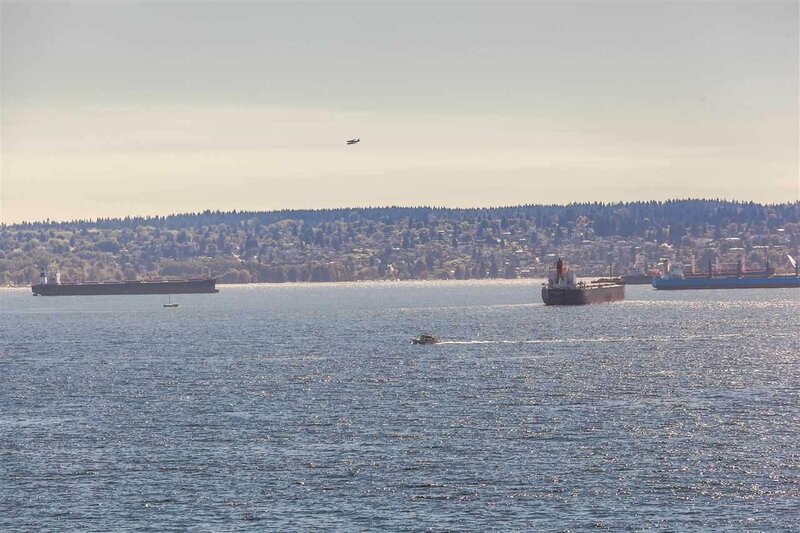 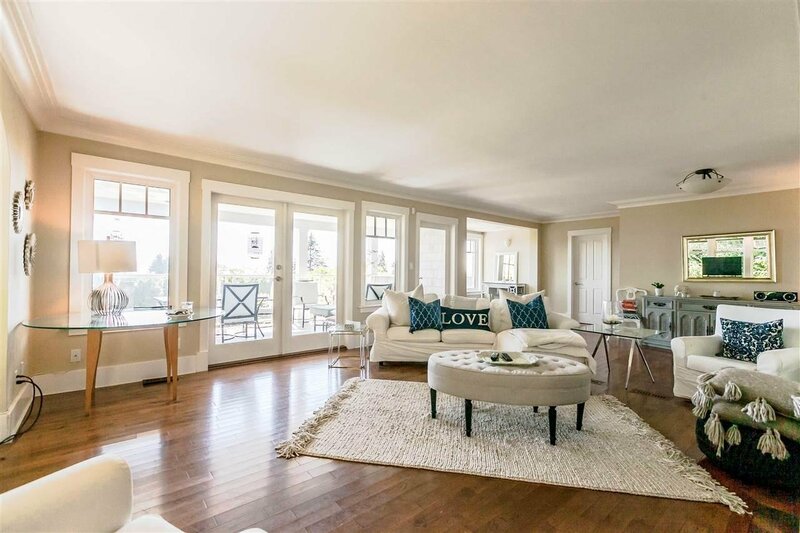 Absolutely Breathtaking Ocean and City views from this beautiful character home. 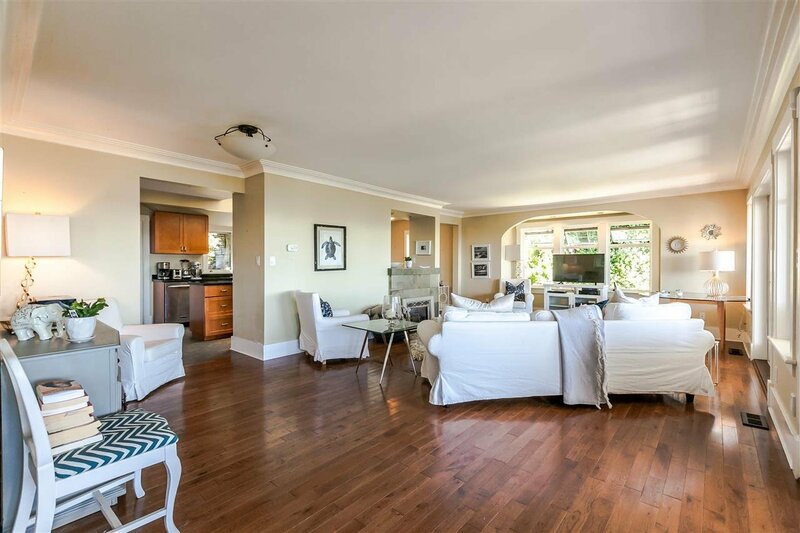 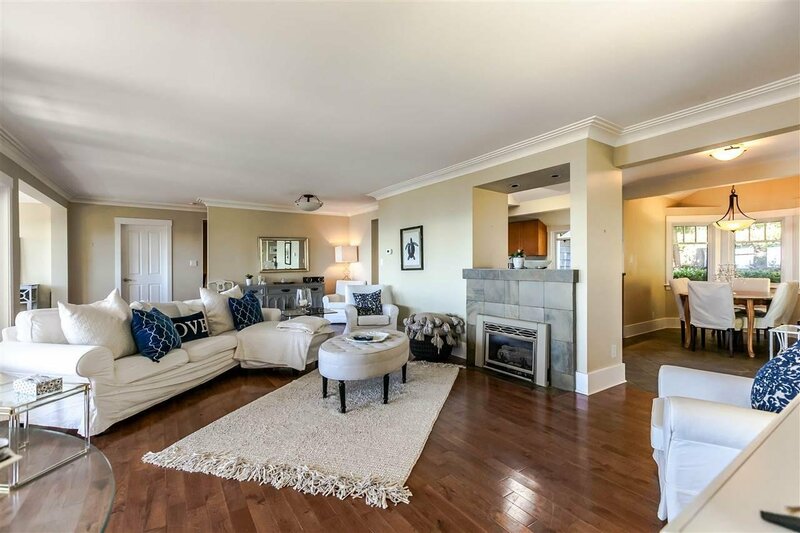 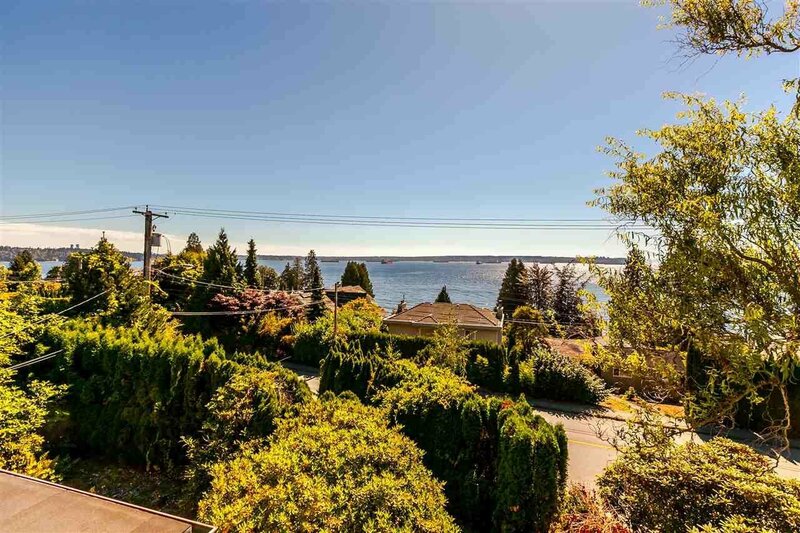 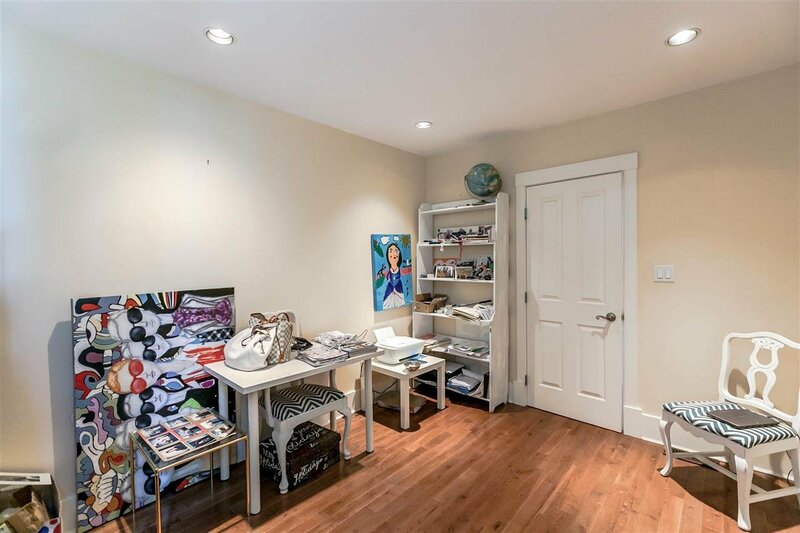 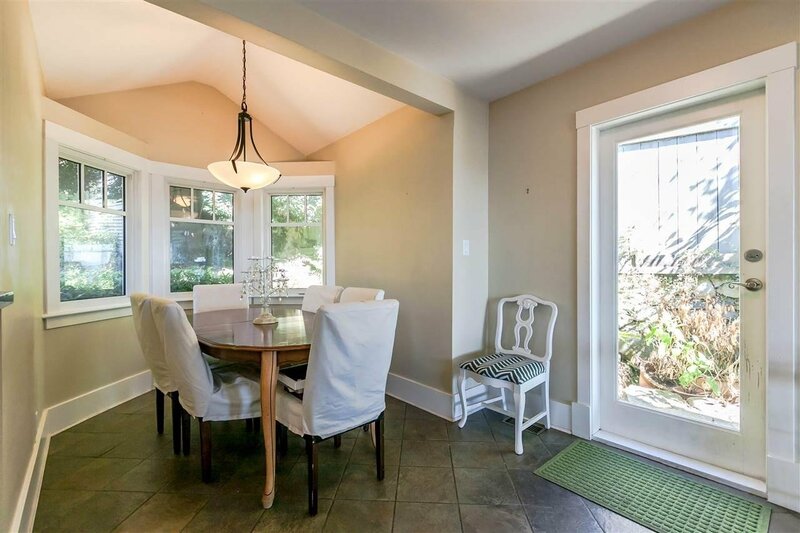 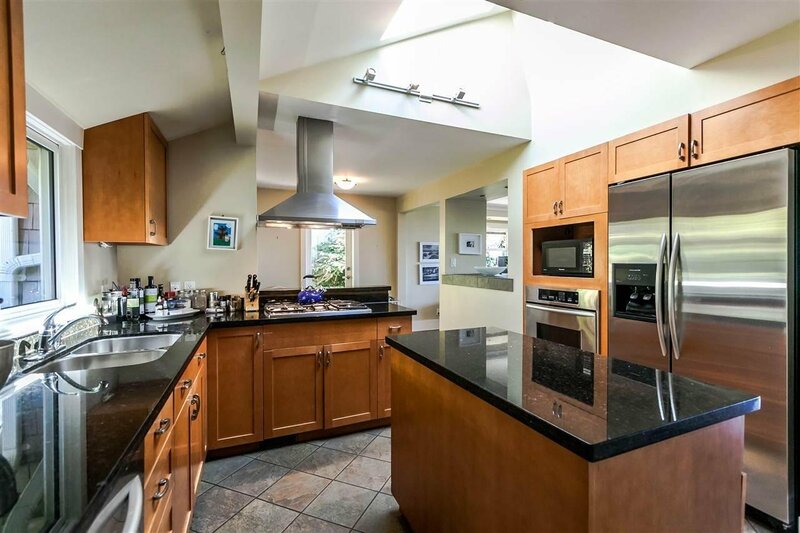 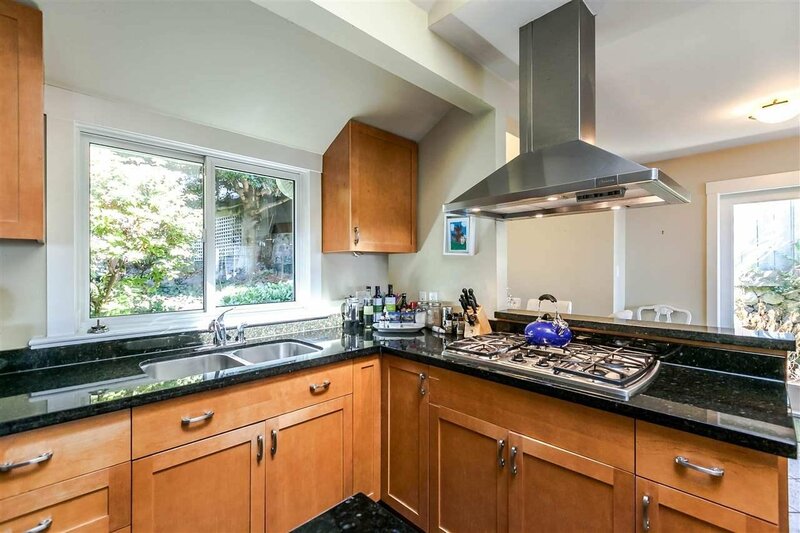 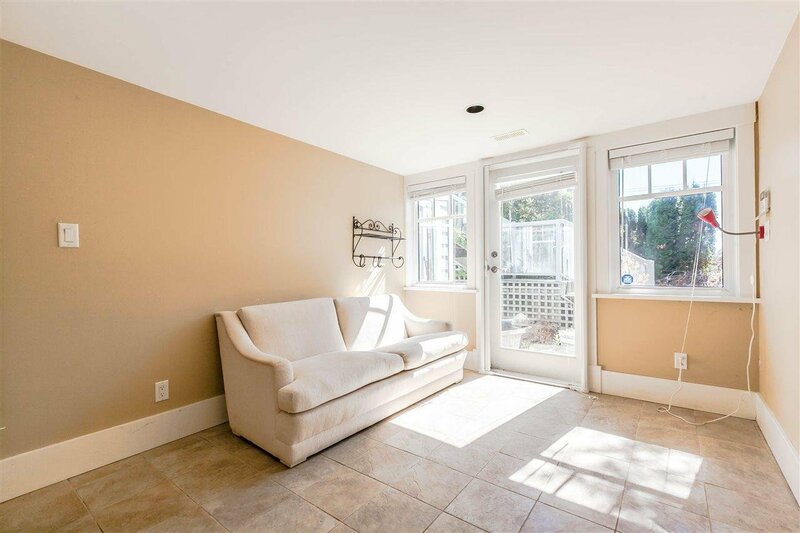 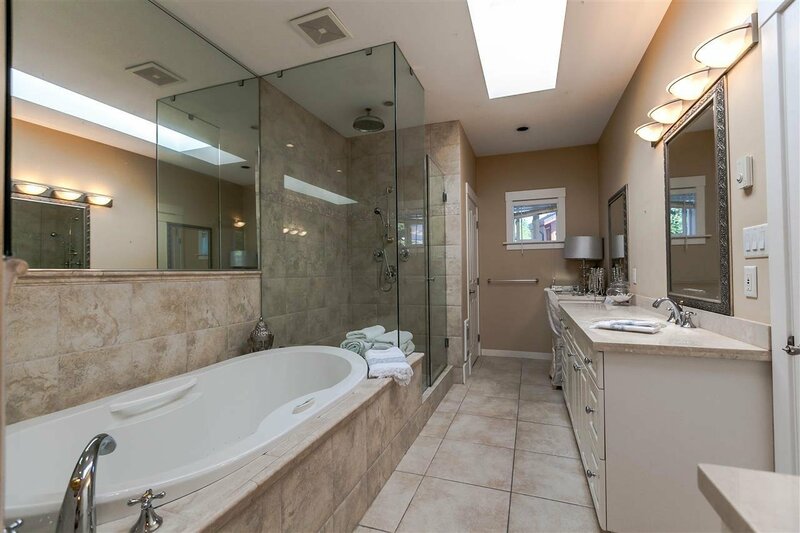 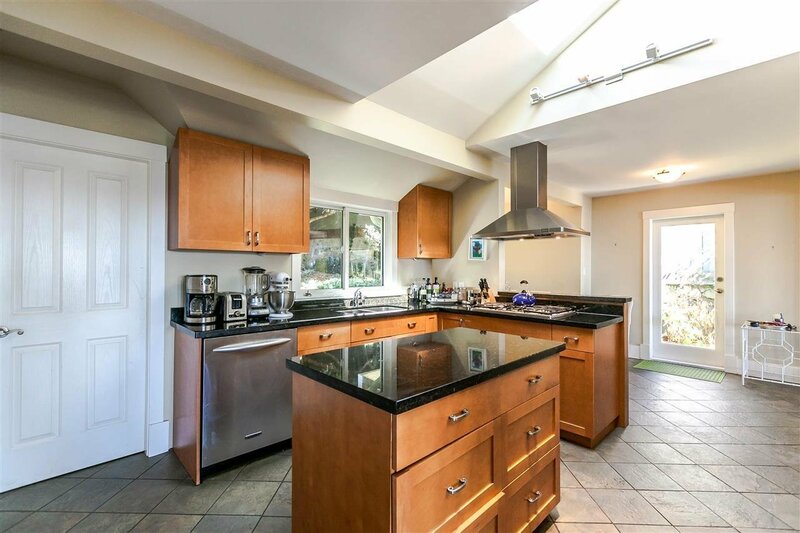 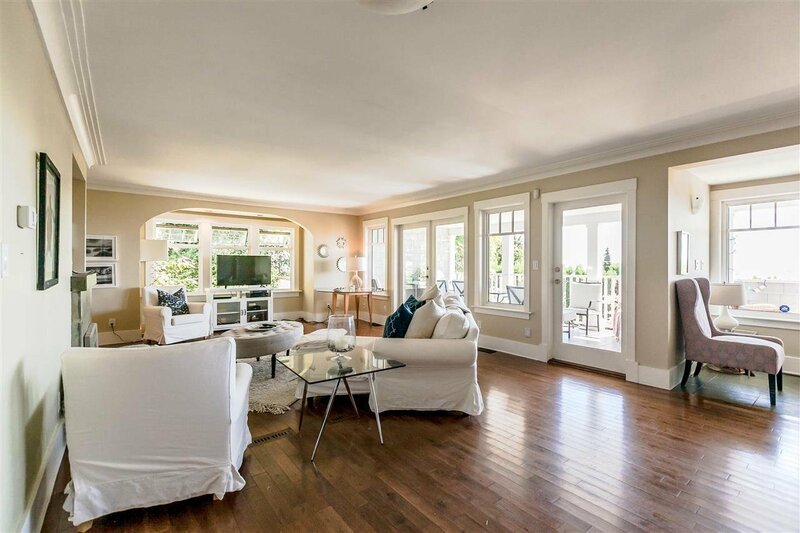 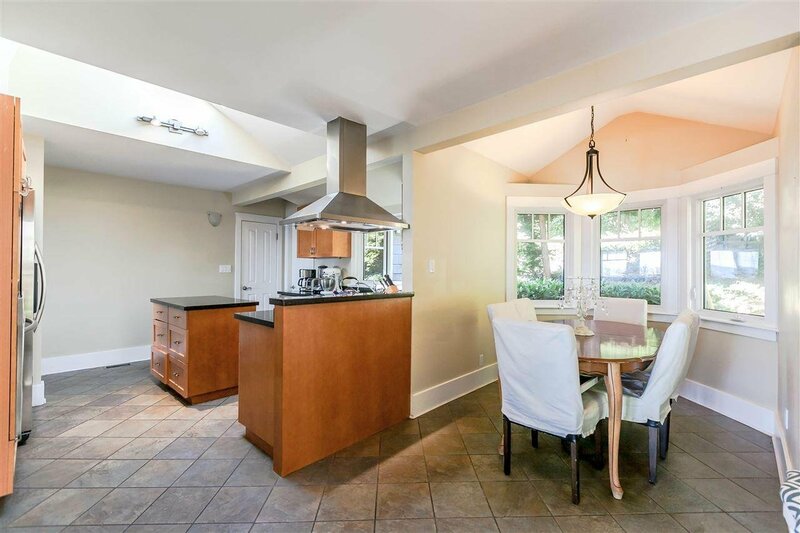 A must see...this home was substantially renovated in 2003 and offers a 8,558 sf lot with 3 bed/3 bath, 3,100 sf of living space just steps from the beach and Dundarave Village. 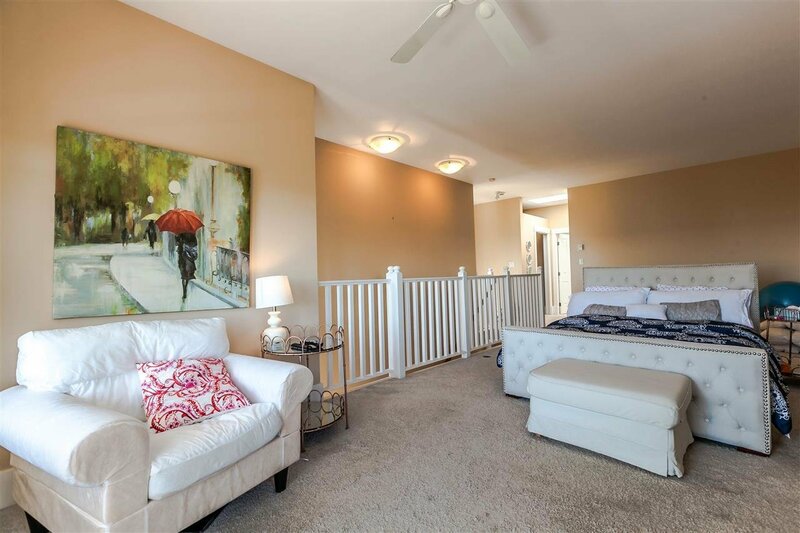 The open floor plan provides the house with lots of natural light along with plenty of covered outdoor space to enjoy the view. 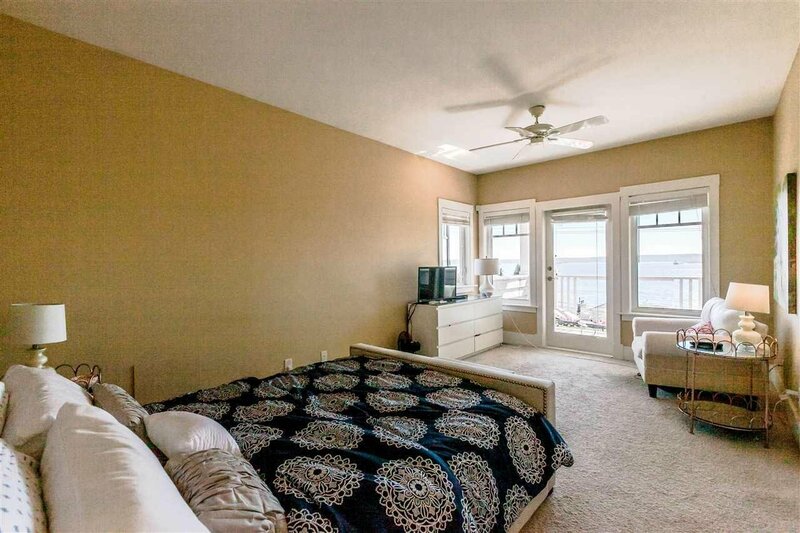 Expansive master suite upstairs with multiple walk-in closets and a divine covered verandah overlooking towards the ocean. 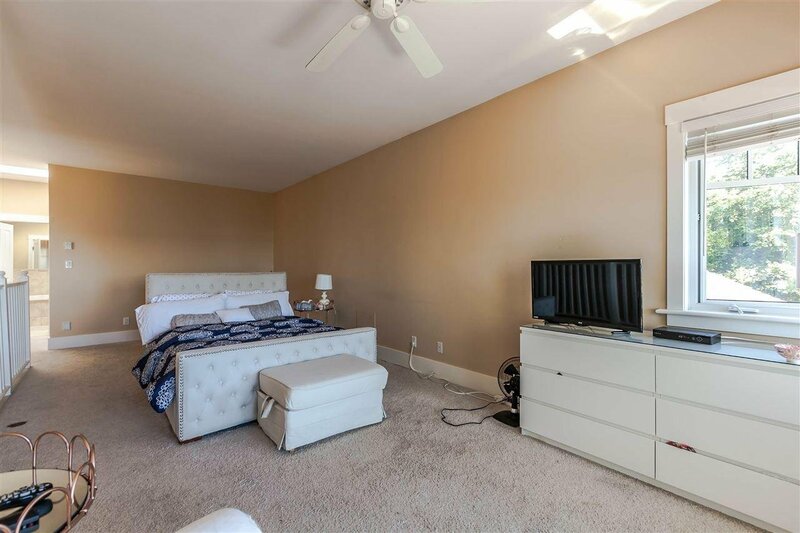 Bonus feature includes a self-contained legal 1 bedroom suite!